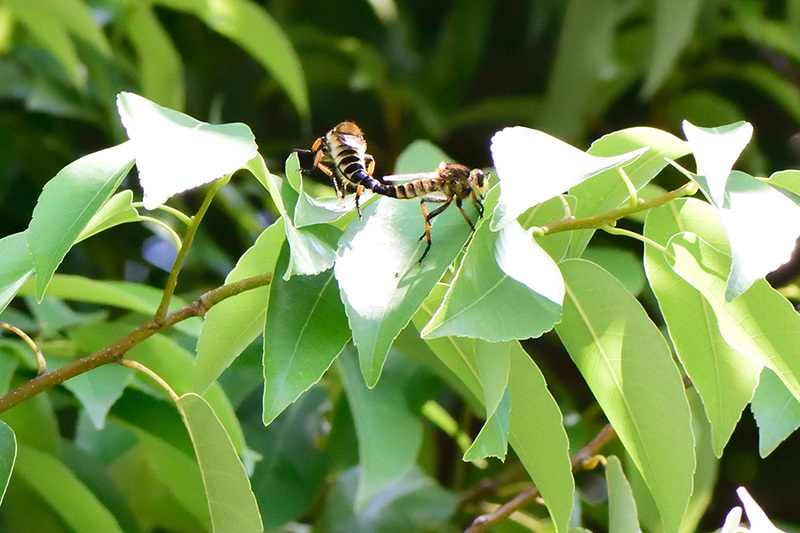 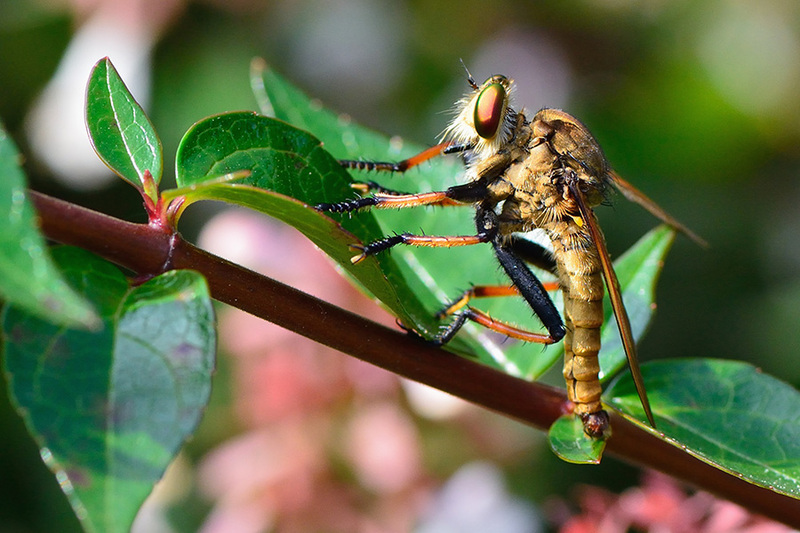 A kind of robber fly in Kashiwa city, Chiba prefecture, Japan. 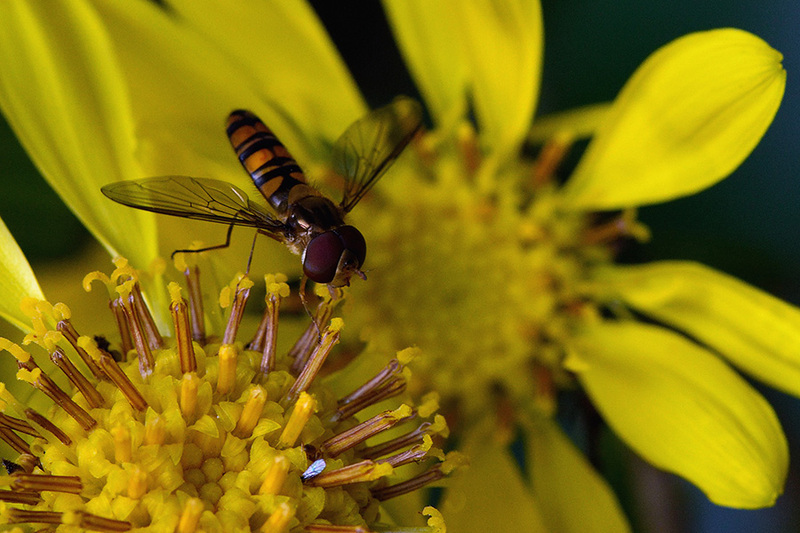 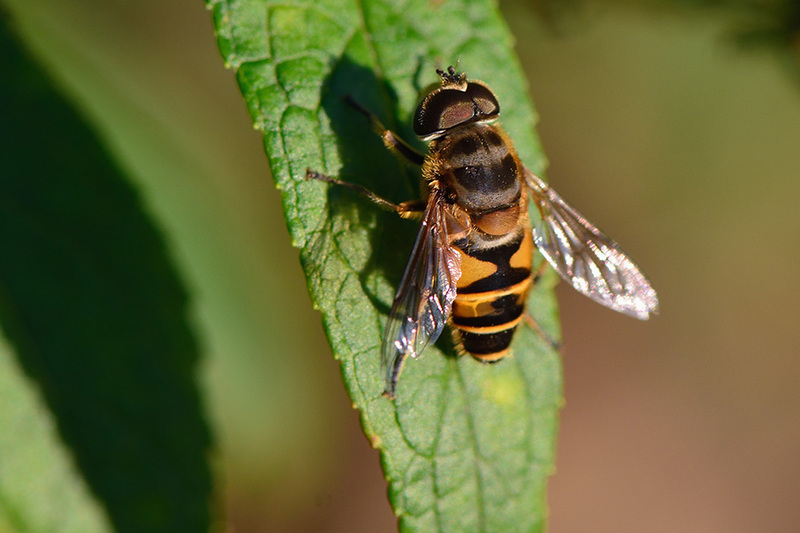 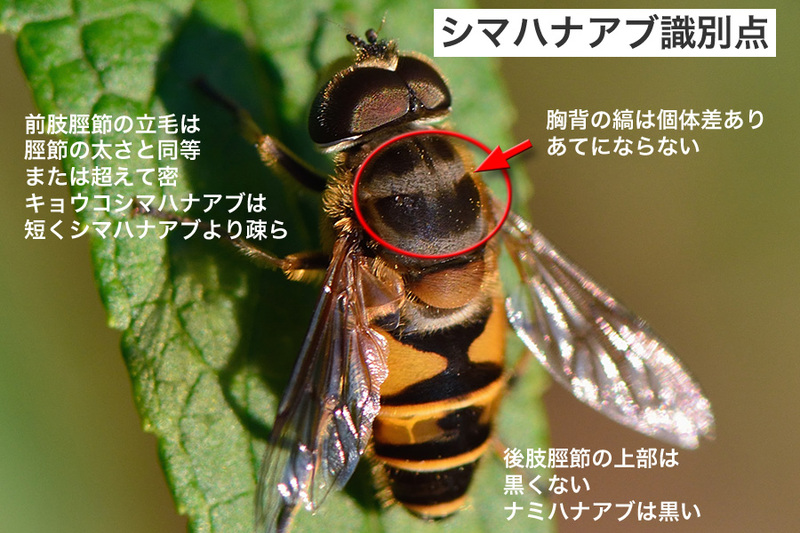 Identification points of a kind of Hoverfly, 'Shima-Hana-Abu'. 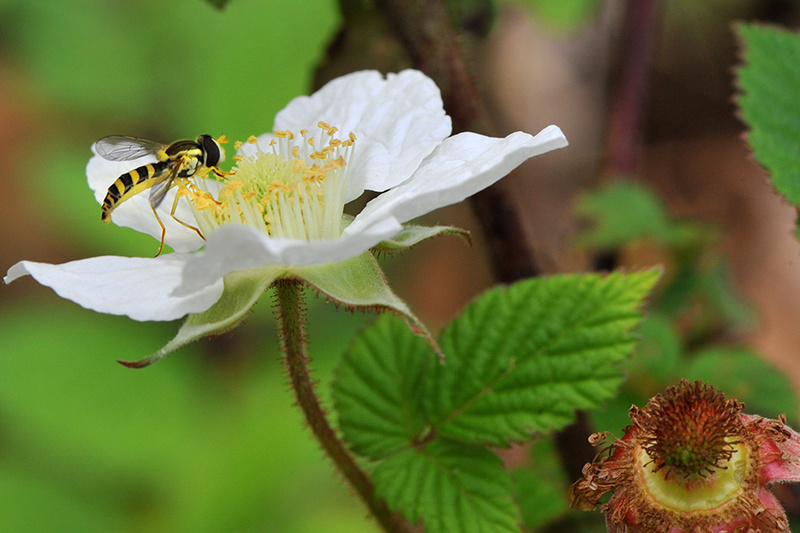 A kind of Hoverfly in Kashiwa city, Chiba prefecture, Japan. Marmalade hoverfly in Tsukuba city, Ibaraki prefecture, Japan. 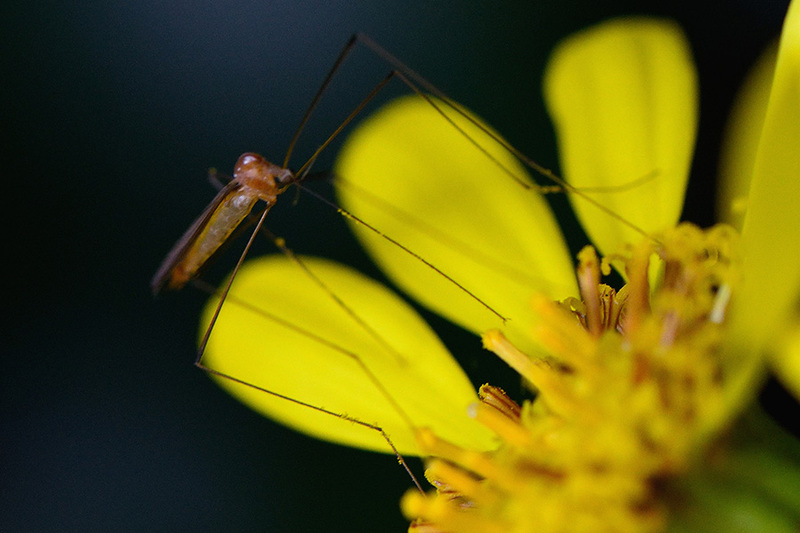 A kind of Crane Fly in Tsukuba city, Ibaraki prefecture, Japan.